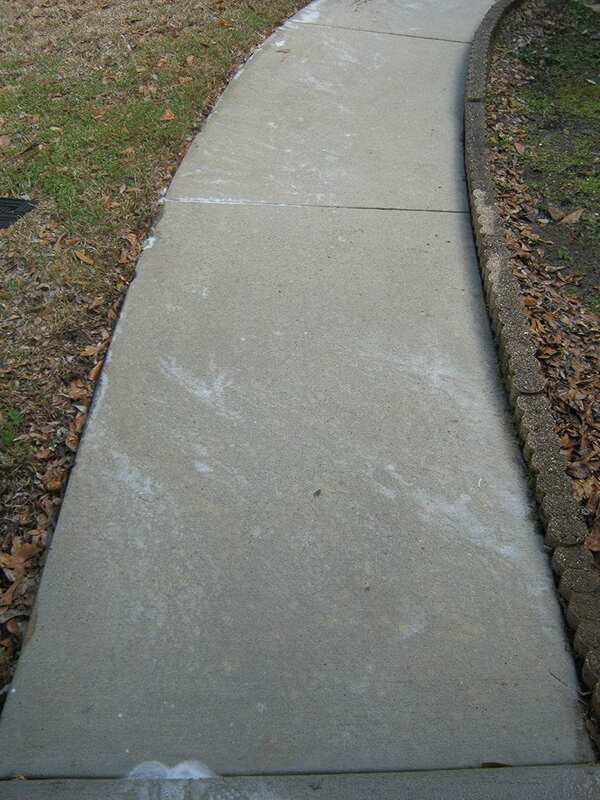 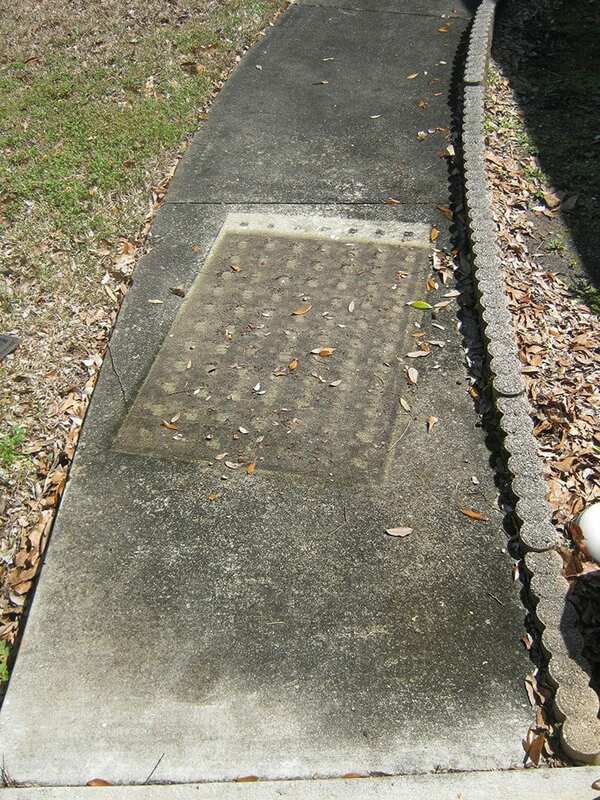 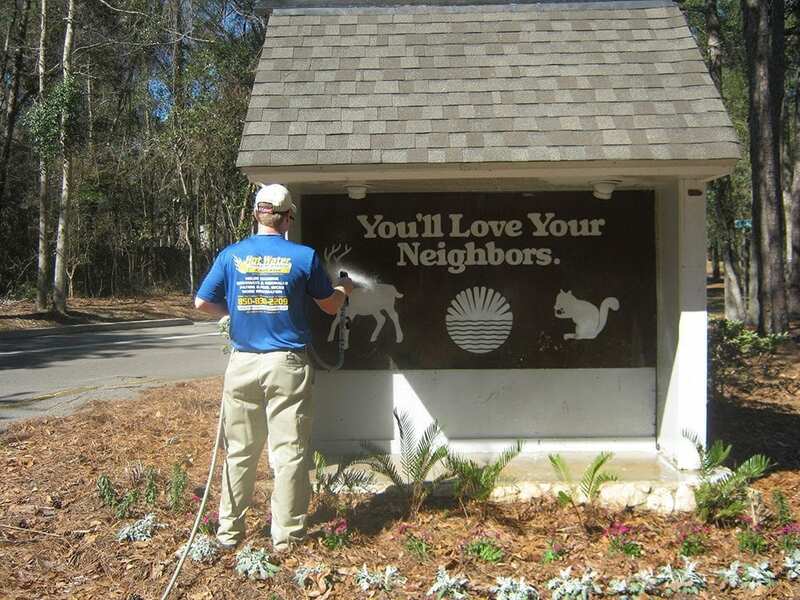 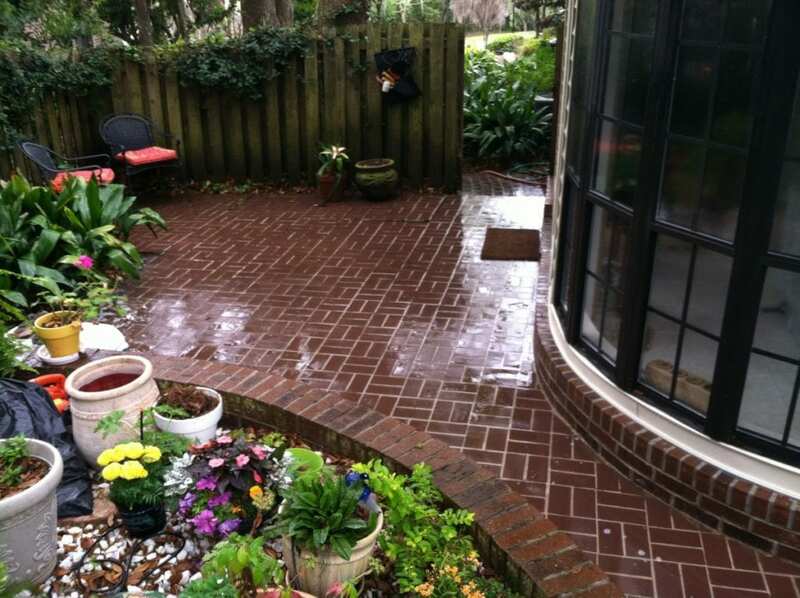 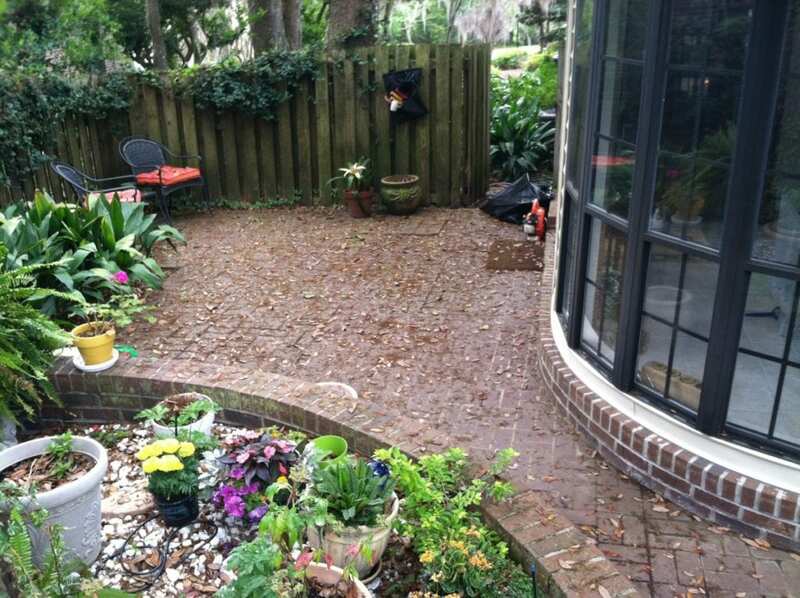 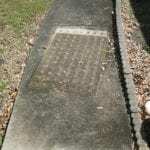 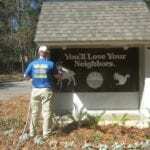 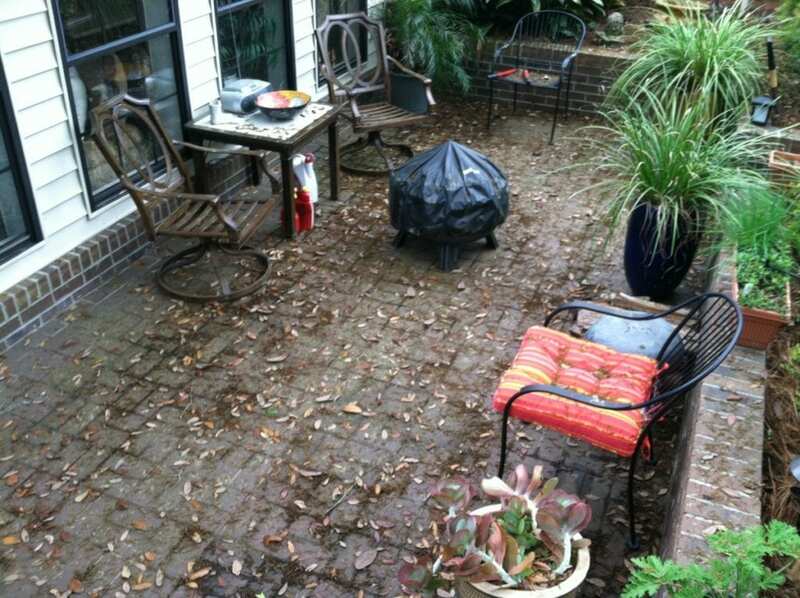 As a locally owned company we take pride in keeping Tallahassee clean! 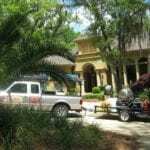 Our residential customers have been won over with our superior washing services and customer service we provide for each and every customer. 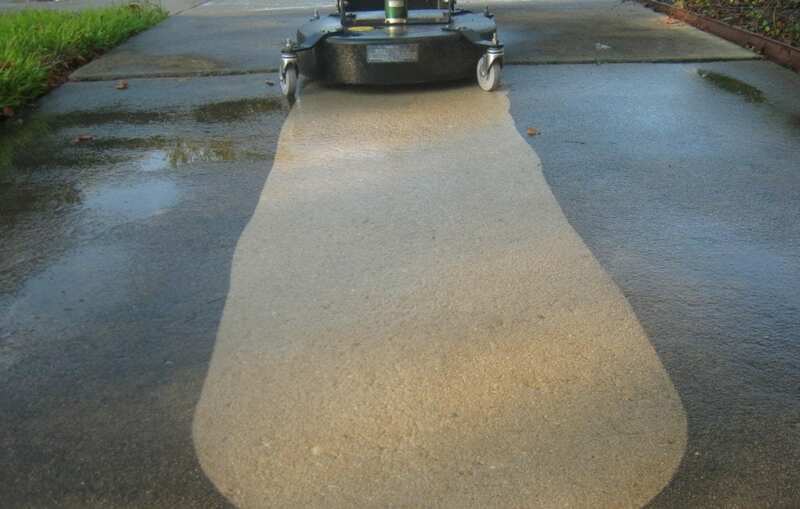 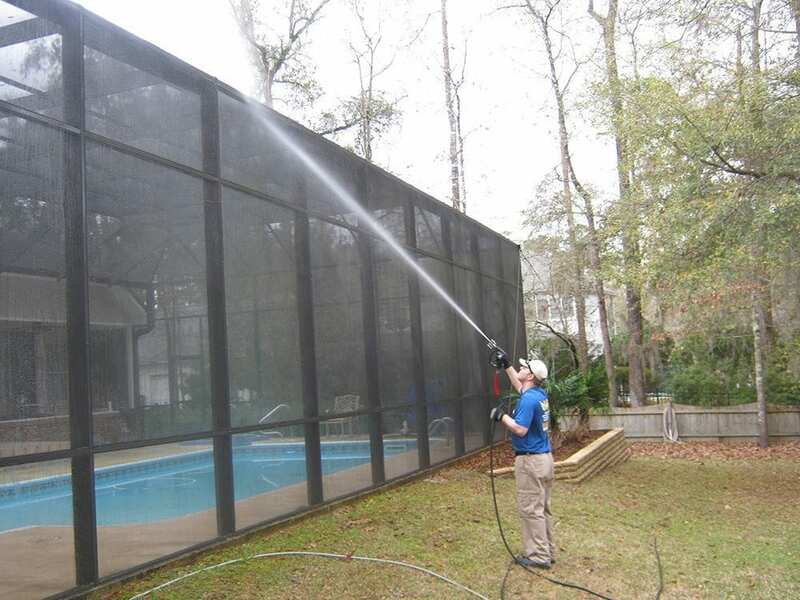 We have the equipment and knowledge to give your home the deep cleaning that is required to maintain your properties value and curb appeal. 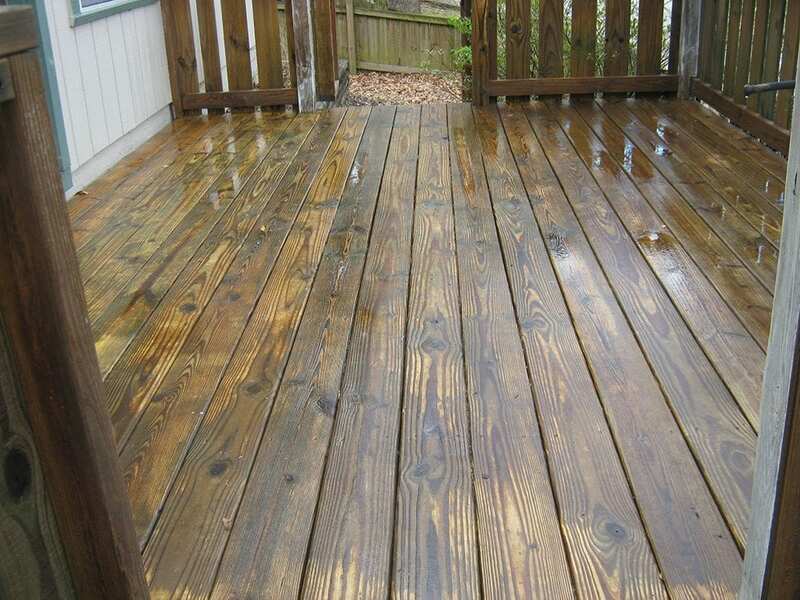 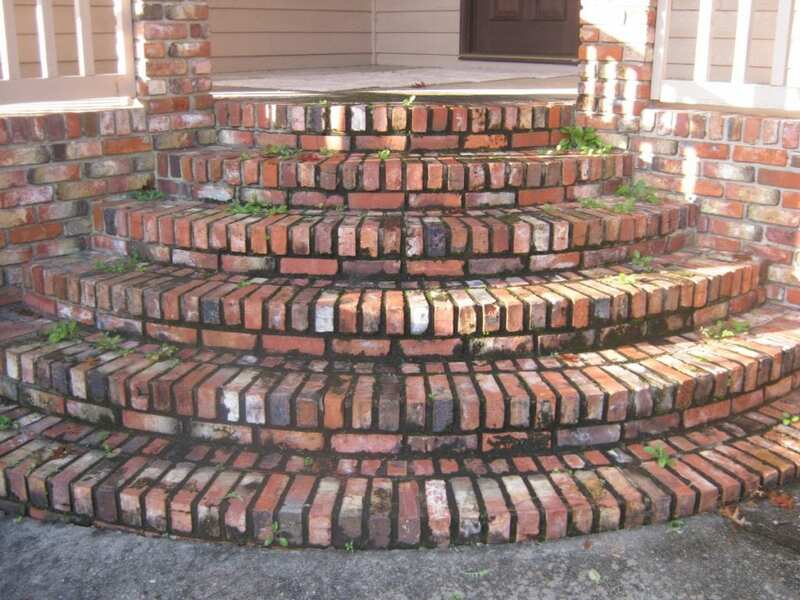 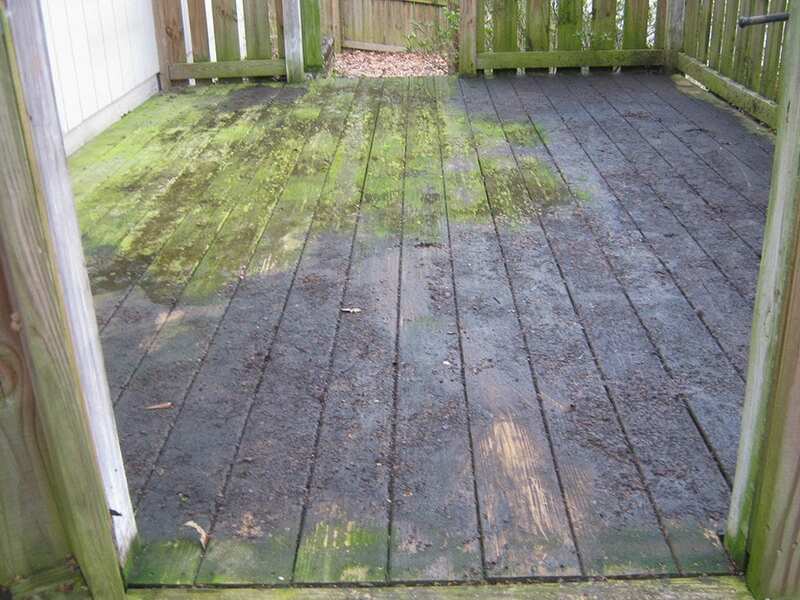 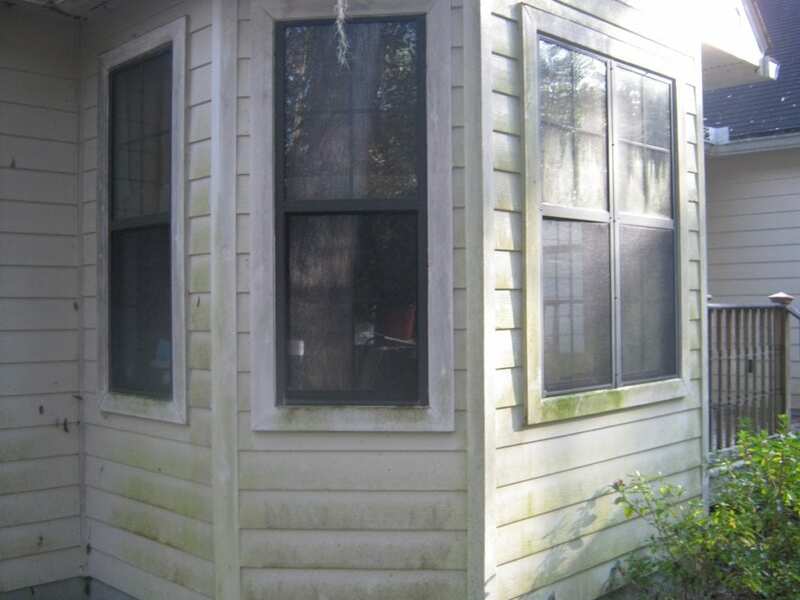 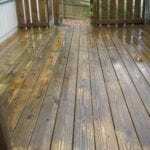 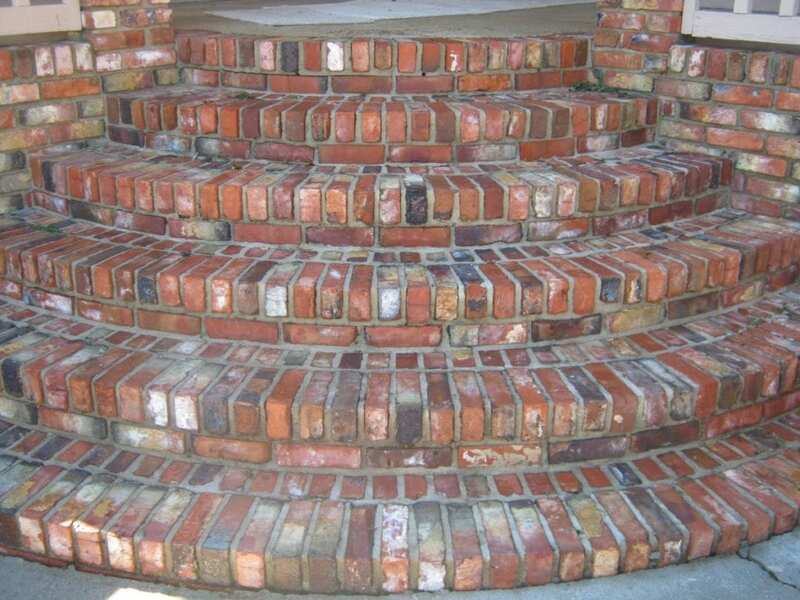 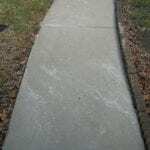 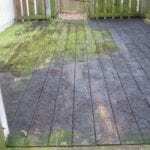 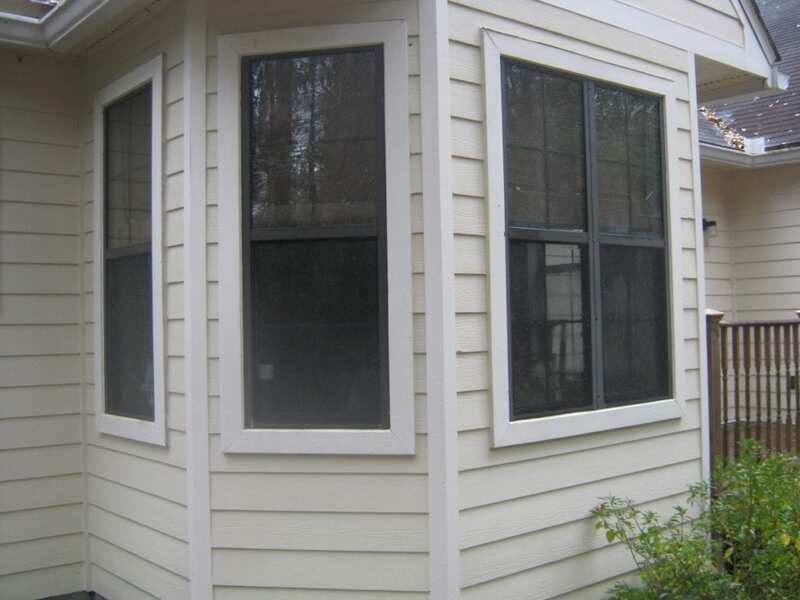 Soft Washing, Pressure Washing, and More! 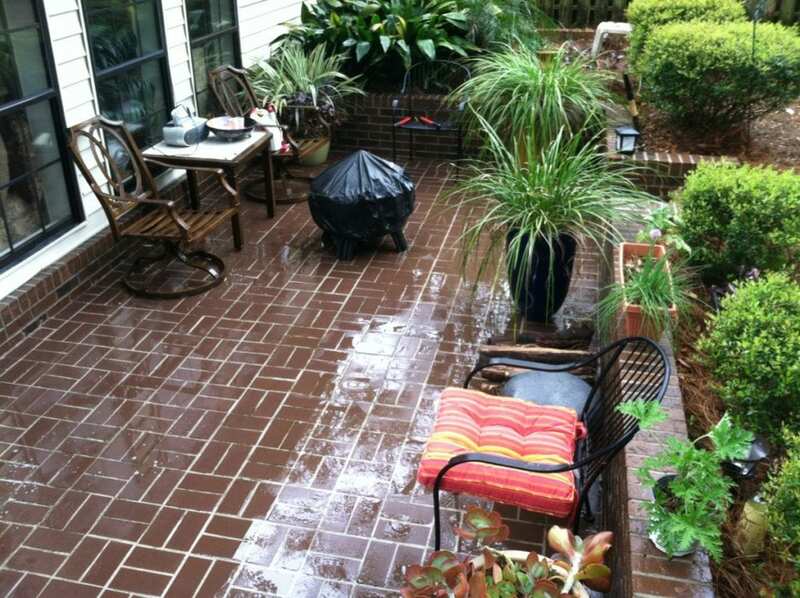 Contact us for a full list of services or to receive a free estimate to have your home professionally cleaned. 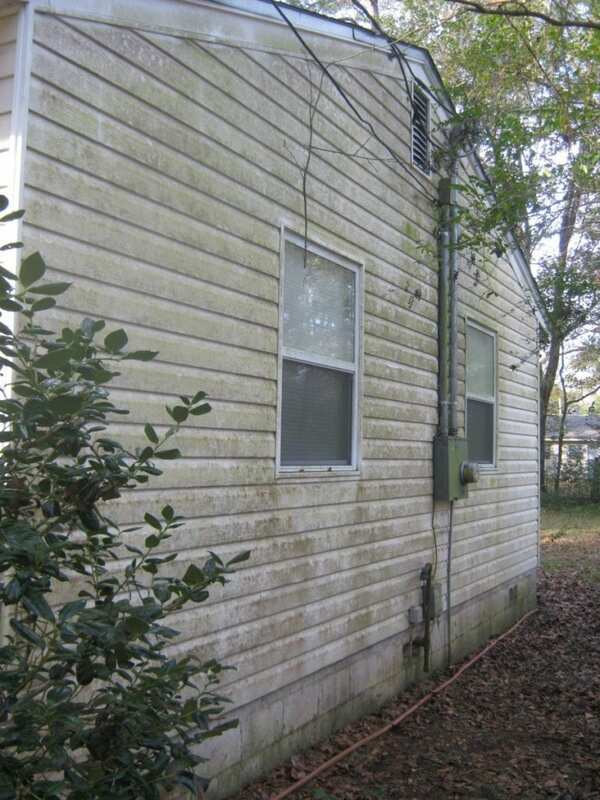 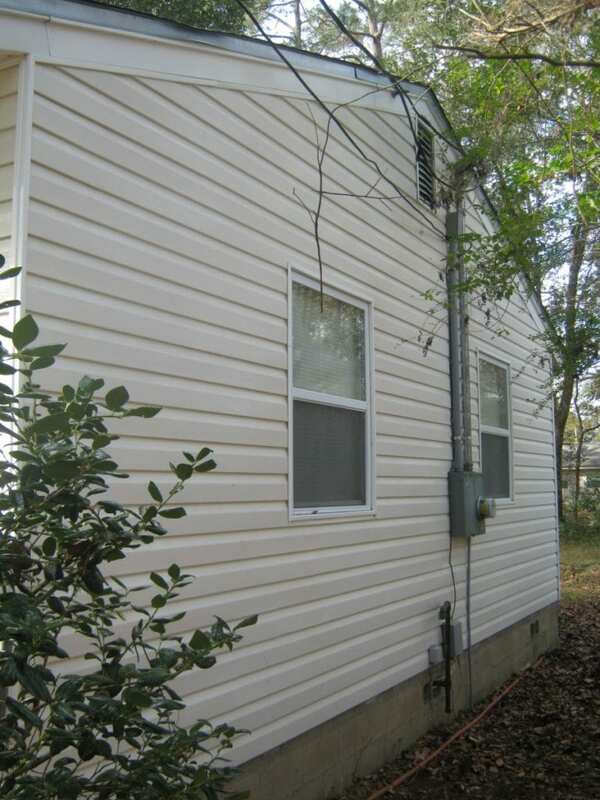 Gutter Clean Out & More!